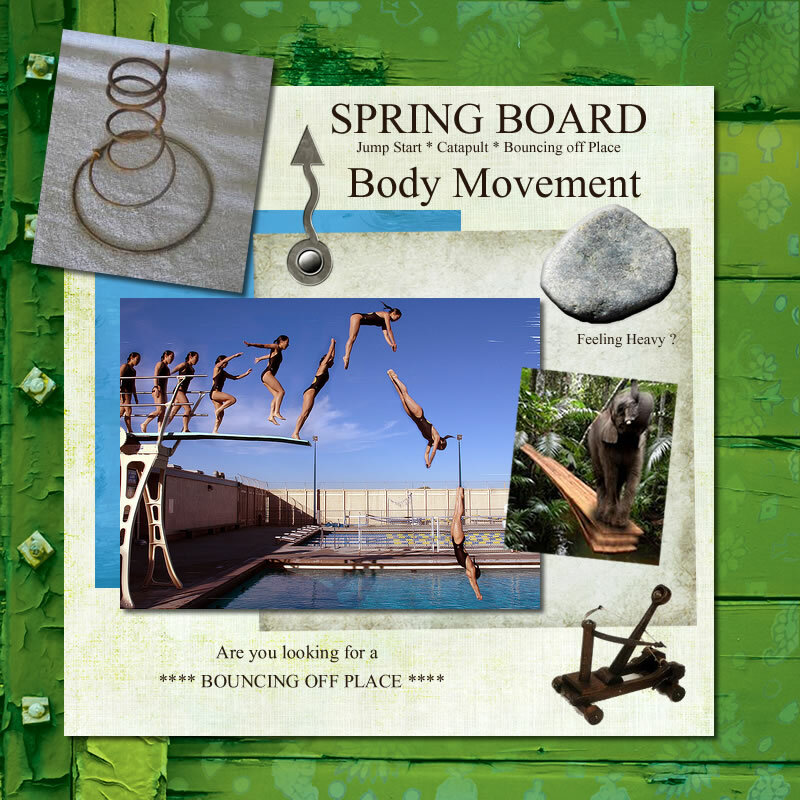 Spring is here and its time to jump back into Life! Are you feeling the desire to BOUNCE BACK?!! Get out there and shake your body up with some movement. We are going to have some fun getting back in gear!